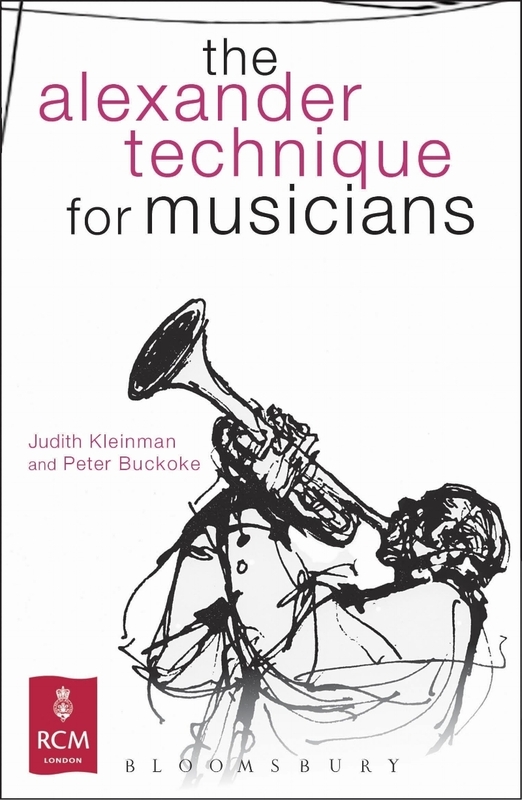 We based the contents of this book on our experiences of what has worked best over 25 years teaching at the Royal College of Music (London). There are student quotes at the end of each chapter that give a feel of how it is for music students to put these ideas into practice and performance. There are examples of RCM students' academic assignments on this website.